When it comes to LED lights, most of the time, they are usually really bright but don't shine or illuminate for very far distances. Most of the LED flashlights we own have this problem and they have somewhere between 3 - 9 LED bulbs in them. The same goes for some headlamps we own. 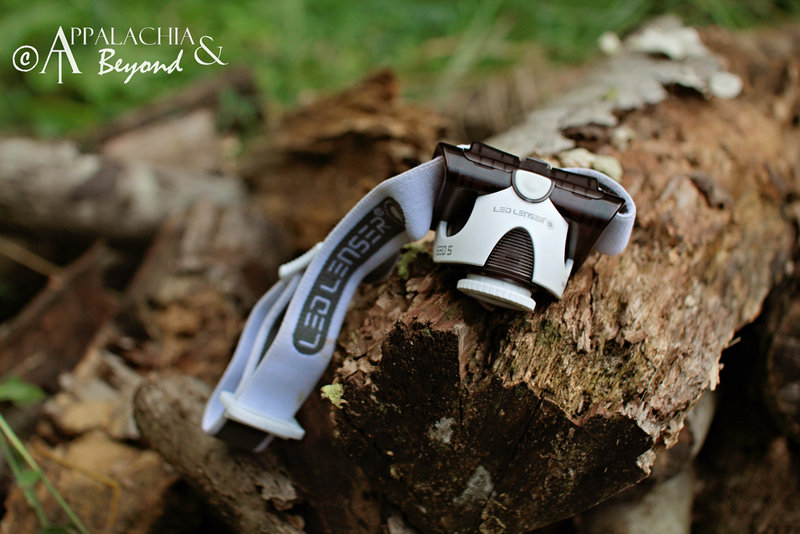 However, I have to say that the LED Lenser SEO5 headlamps is more than just hype. It's LED Illumination at the best I've yet to see. 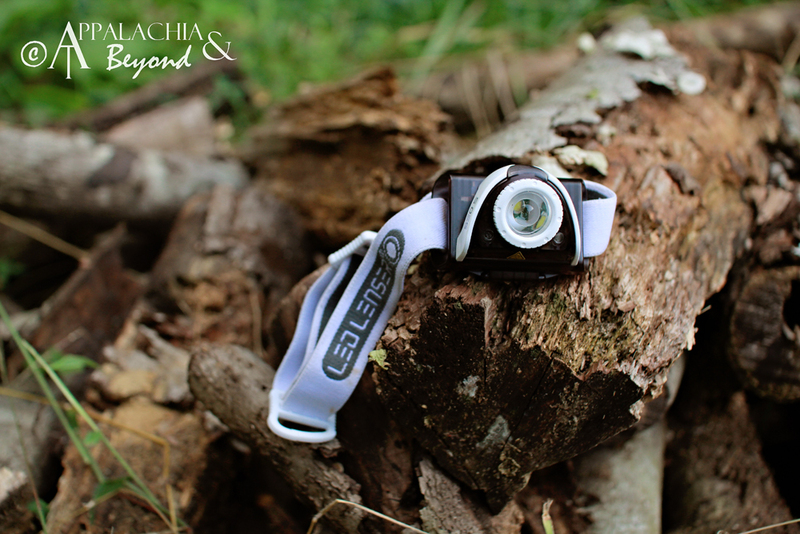 When I received the SEO5 Headlamp, I was excited to get it out and play with it. After all who doesn't love to play with flash lights? Unfortunately it was the middle of the day and our Wee Little One was up and about. So I was only able to get it out of the package and get quickly familiar with its one button operational modes, how to focus and spray the light, and how to swivel the head of the light up and down (really that was a no-brainer).